This downloadable teaching material is a great resource for high school students, elementary school students, kindergartners and nursery school students and students with special educational needs, learning difficulties, e.g. dyslexia at Beginner (pre-A1), Elementary (A1) and Pre-intermediate (A2) level. 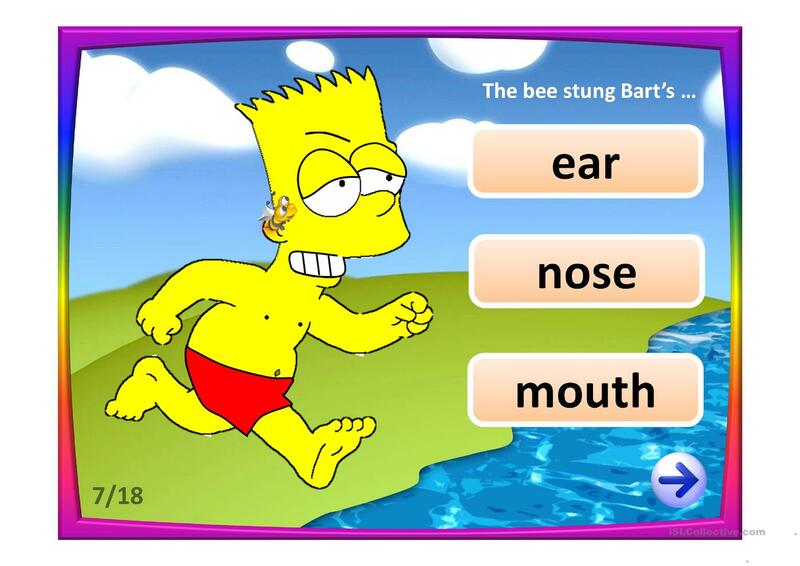 It is a useful material for practising Nouns in English, and is useful for enhancing your learners' Spelling, Speaking and Reading skills. 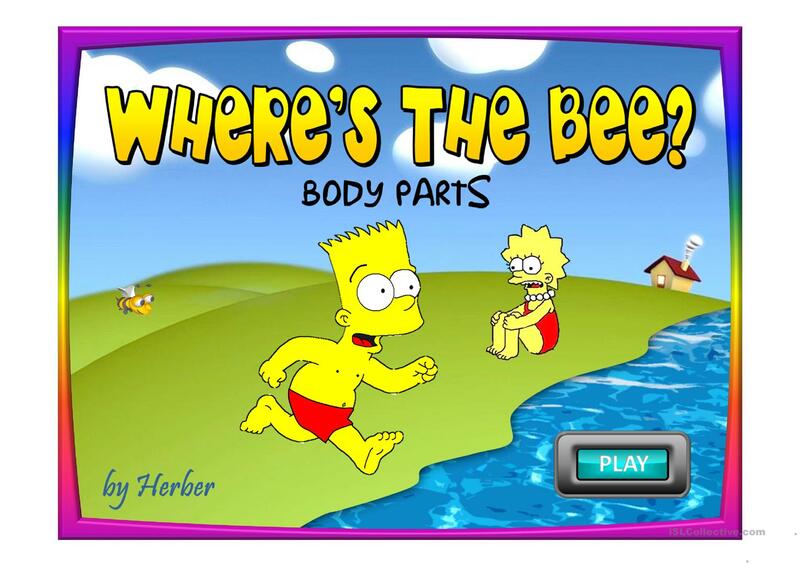 It features the theme of Body. There is an answer key provided with the exercises.